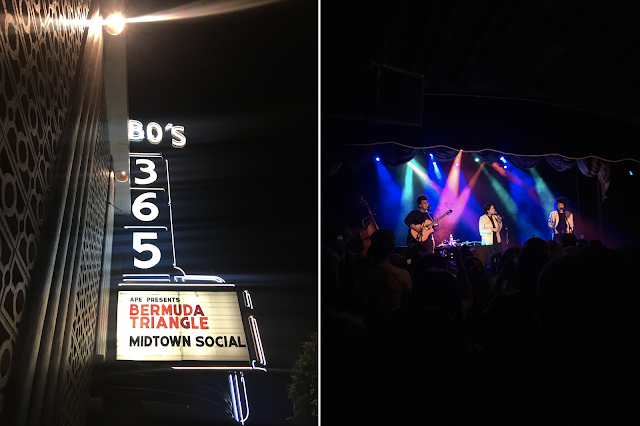 Early in the month, I attended an intimate Bermuda Triangle show at Bimbo's 365. Bermuda Triangle is a band featuring besties Brittany Howard (of Alabama Shakes fame), Becca Mancari, and Jesse Lasfer. It was an impulse ticket buy, but one I'm so glad I pulled the trigger on. Let me set the stage by telling you I love the Shakes - so much so, that Derrick and I traveled to Jazz Fest last year just to see them. Yes, Jazz Fest is in New Orleans, and yes, we are serious about music. Anyways, Bermuda Triangle is really just a band of talented musicians who like to rock out together. The show was so intimate, and so, so good that it quickly made my top 5 list. And let me tell you, I've seen a whole lotta folks. (Current top 5, in case you are wondering, goes a little something like this: LCD Soundsystem at ACL 2016, Moby at Coachella 2013, Zhu at TIMF 2016, Odesza at Coachella 2015, and now, Bermuda Triangle at Bimbo's 365 2018). Anyways, if you're not familiar and love good music to vibe out to, catch a few of their songs here. Speaking of good music to vibe out to, if you are curious cat-ing about what else I'm into these days, I've included my current Spotify playlist, below. Feel free to hit follow and get ready for to jam out. 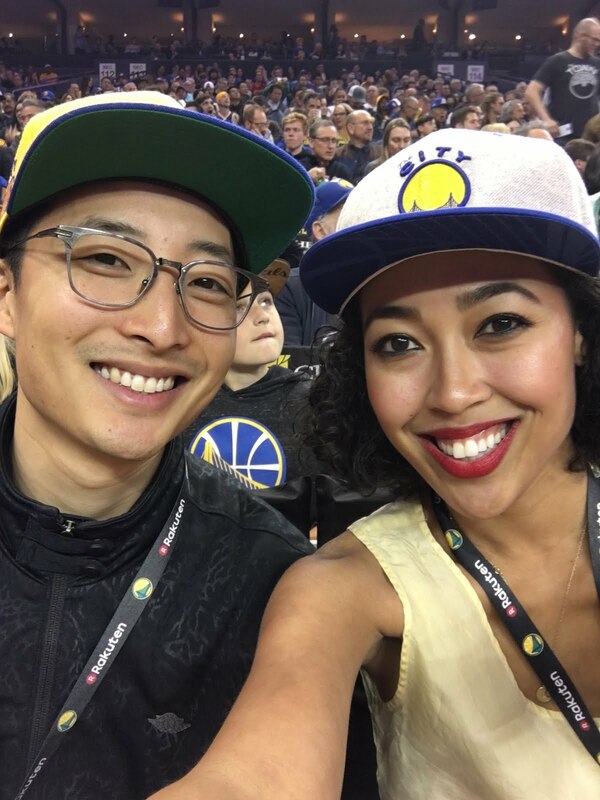 Another highlight of the month was attending our first Warriors game together with ShopStyle. You can read all about the night and see my Bruno Mars-eque look, here. Short and sweet recap is that it was an amazing experience to sit courtside and see such talented athletes in the flesh. That and the snacks were pretty delish. Woo, sports! It's not an eventful month unless there's wine, am I right? 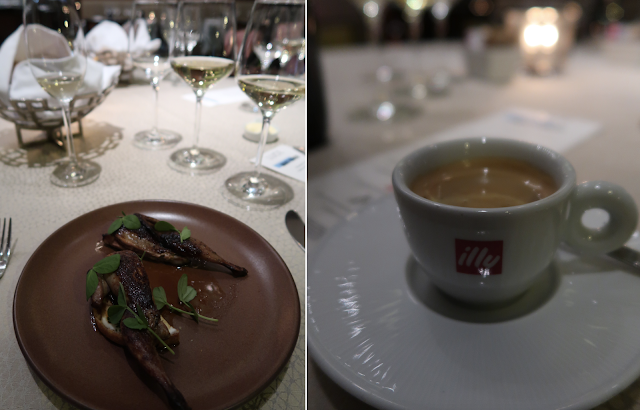 In all seriousness, I love discovering new wines and this time around I was invited by my pal from Illy to join a special winemaker dinner at Luce. (You may remember my first visit to Luce, here.) We dined with German winemaker, August Kesseler, which was a truly special treat. I love meeting the people behind the bottles and learning more about what inspired them to follow their craft. It was my first time trying German wine and being a reds-kinda-gal, I was surprised to discover how much I enjoyed many of Kesseler's whites. If you're a wine-o, like me, grab a bottle of their Riesling (or a glass at Luce), and enjoy. Early in the month, I turned, what my friends have decided to coin as, my nerdy 30. Not flirty, and definitely not dirty, so nerdy seemed like a relatively appropriate way to describe it, ha. For those who know me personally, we celebrated in the most appropriate way possible - at Drake night. 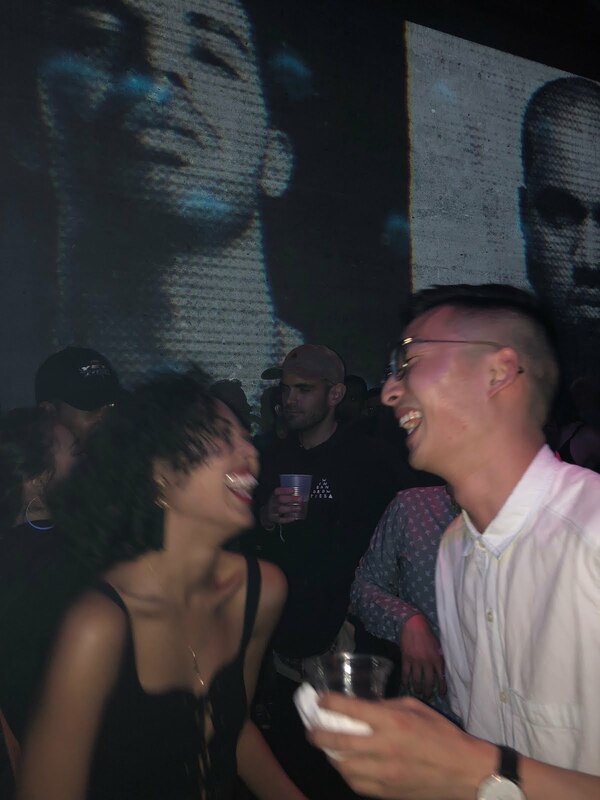 Yes, I love Drake and dancing, so it felt like the best way to ring in the new decade. 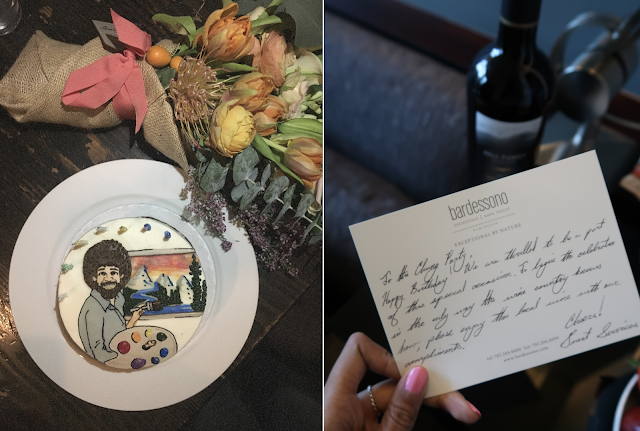 I also happy to really like Bob Ross and Derrick surprised me with the second-best birthday cake he has ever gotten me. (Second to the Drake cake, cuz well, Drake.) 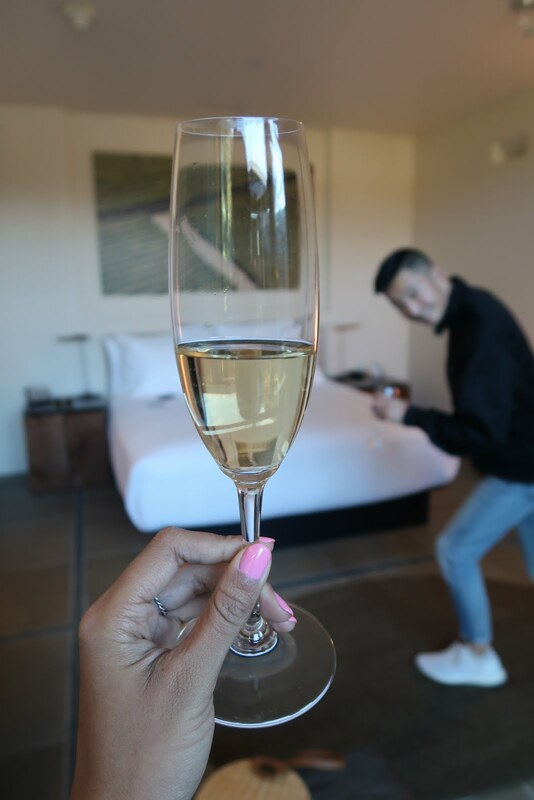 Because Derrick is the best dude ever, he also surprised me with a stay at my favorite place in all of wine country - the Bardessono. It was the best way to kick off a new year. 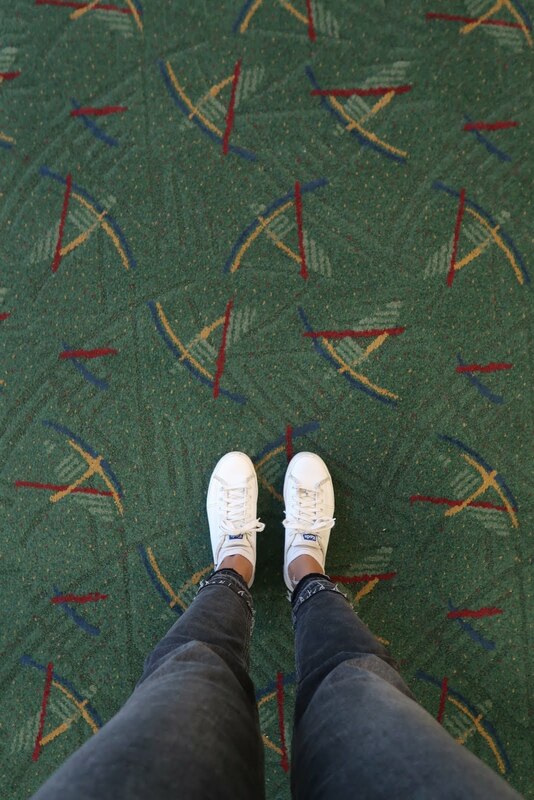 And, in the last of my February highlights, we traveled to Portland for Valentine's Day / the long weekend. It was our second visit to the city and we surely did it right. Portland is filled with some of the best eats around and each day was filled with nothing but good noshing. I want to save the details for an upcoming recap post so I won't spoil the list of favorites, but I can assure you it's worth waiting for! Okay, and now my sticky sweet songs for you to vibe to. Hit follow or search me on Spotify for some of my other playlists! 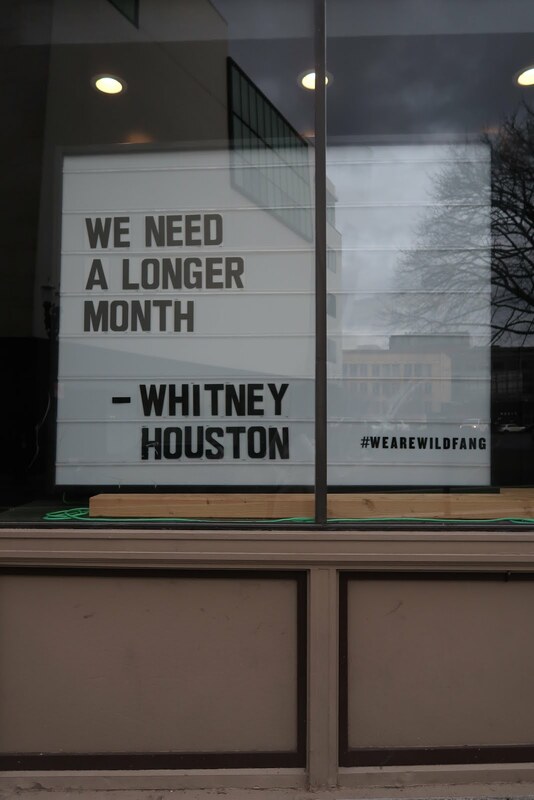 Annnnd, that's all for February, folks! Stop by in... a week or so (!!) for March's leftovers.